Intel, Kaspersky Lab, Barracuda, AlienVault, and RapidFire Tools are among the many vendors who made security news on the second day of this year’s RSA Conference. The security announcements continued piling in on the second day of 2018’s RSA Conference, which is taking place this week in San Francisco. 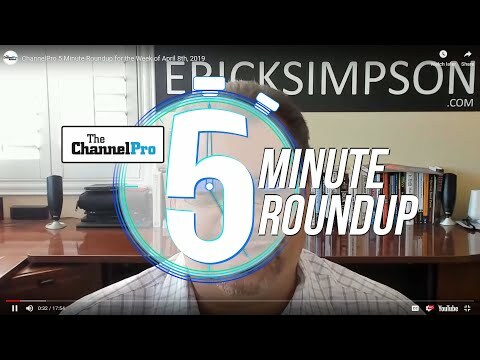 These are some of the most noteworthy stories for channel pros. Chipmaking giant Intel Corp. has unveiled new silicon-level capabilities aimed at helping software vendors identify malware and other hazards more quickly and with less impact on system performance. Called Threat Detection Technology (TDT), the new offering includes two components. 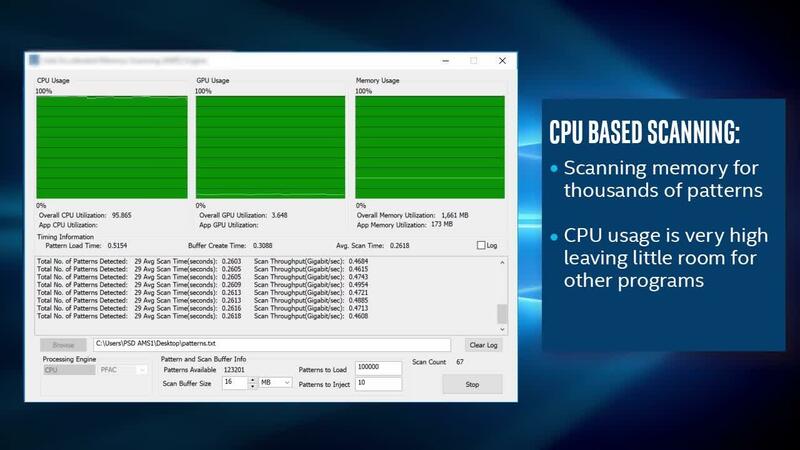 The first, called Accelerated Memory Scanning, is designed to improve processing speed and power efficiency by transferring responsibility for spotting memory-based attacks from the CPU to an integrated GPU. According to Intel, the end result in early benchmarking on test systems has been a drop in security-related CPU utilization from 20 percent to as little as 2 percent. 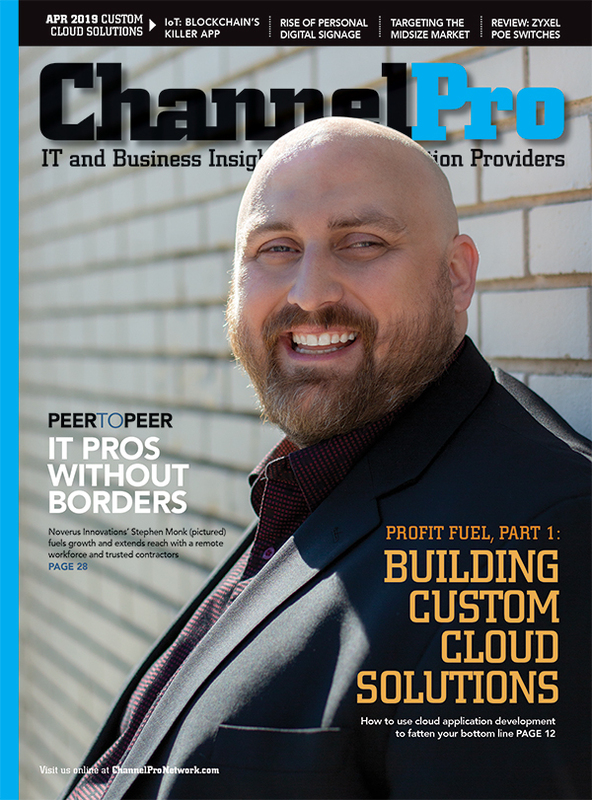 Early adopters of the new technology include Microsoft, which plans to integrate it into its Windows Defender Advanced Threat Protection antivirus solution. TDT’s second core capability, called Advanced Platform Telemetry, uses machine learning algorithms to search platform telemetry for evidence of advanced threats. Cisco Systems Inc. will use the technology in its Tetration data center security and cloud workload protection solution. In addition to TDT, Intel also introduced a new framework called Intel Security Essentials today that’s designed to standardize hardware-based security functionality across the company’s Intel Core, Xeon, and Atom platforms. The new standard will apply specifically to secure boot capabilities; hardware protection for data, keys, and other digital assets; accelerated cryptography; and trusted execution enclaves that protect applications at runtime. Vendors are rolling out new solutions left and right this week at the U.S. edition of RSA’s annual security show. 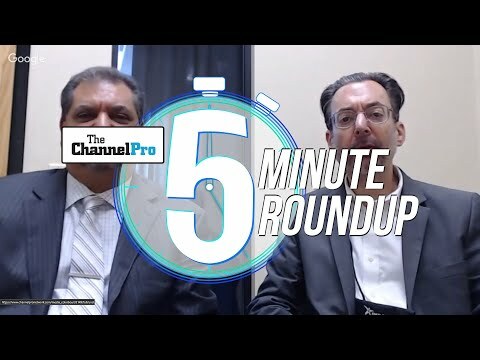 Here are 6 that caught ChannelPro’s eye. In early announcements made at the start of this year’s Black Hat USA security conference, Webroot has launched a new certification program, Fortinet has unveiled a threat intelligence service, and NETSCOUT has integrated two advanced threat products.